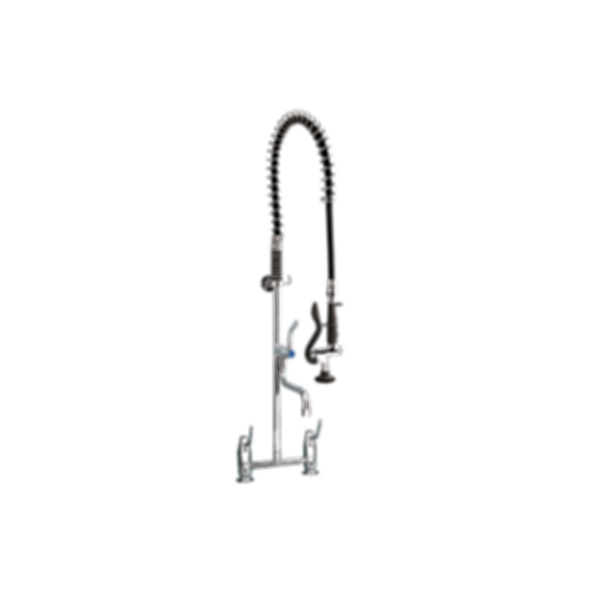 TF83HJP Ezy-Wash® Pre-Rinse Food Service Tap by Galvin Engineering. Hob Mounted Exposed Mixing Pre-Rinse Unit Type 83H. Made for Autodesk Revit. 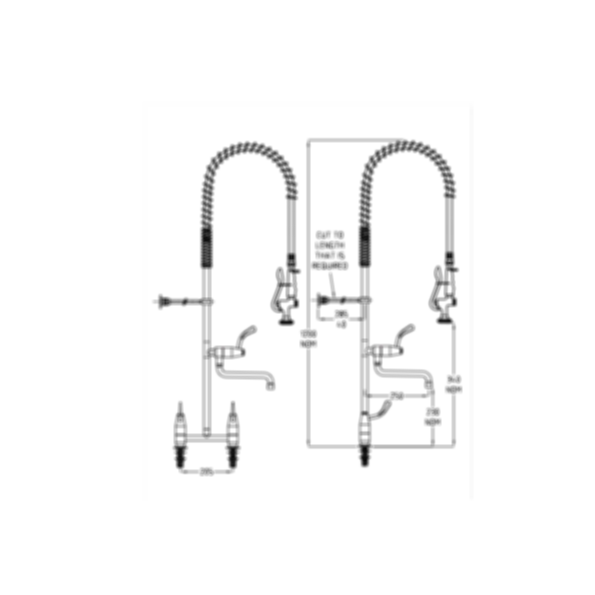 TF83HJP - CP Ezy-Wash® Hob Mounted Exposed Mixing Pre-Rinse Unit Type 83H, 15BSP MI Inlets with Pot Filler.